Henderson Nevada is full of Million dollar homes, and even with the correction of the economy a few years back, there are still new homes being built every day in the luxury level that people want. 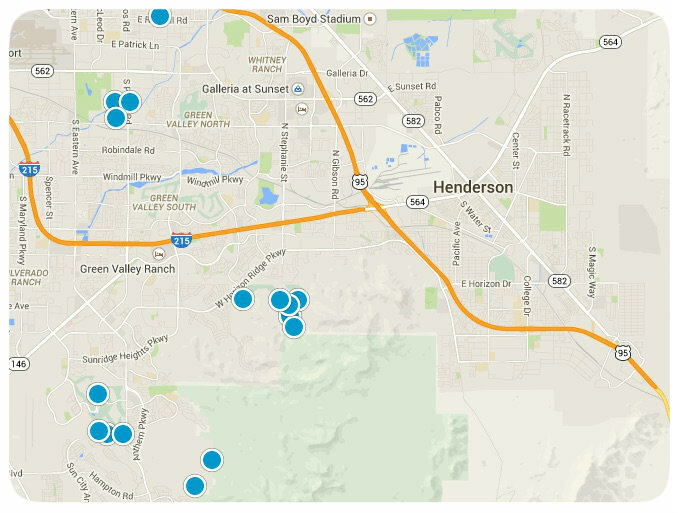 Homes in Henderson, Nevada actually range from $50k condos and all the way up to a $16 million dollar mansion! There is something for everyone when you are talking the high dollar preferences of home buyers in the area.